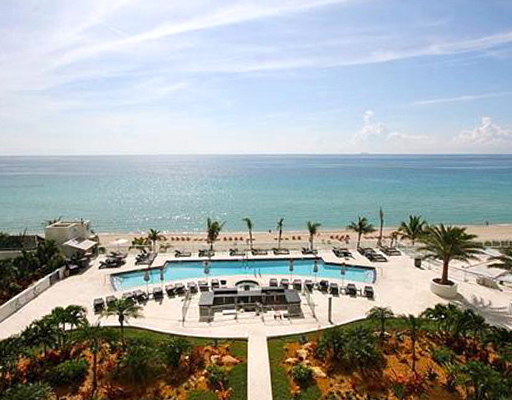 Ocean Two Condo was designed by the Sieger Architectural Partnership and constitutes 241 wonderful residences. 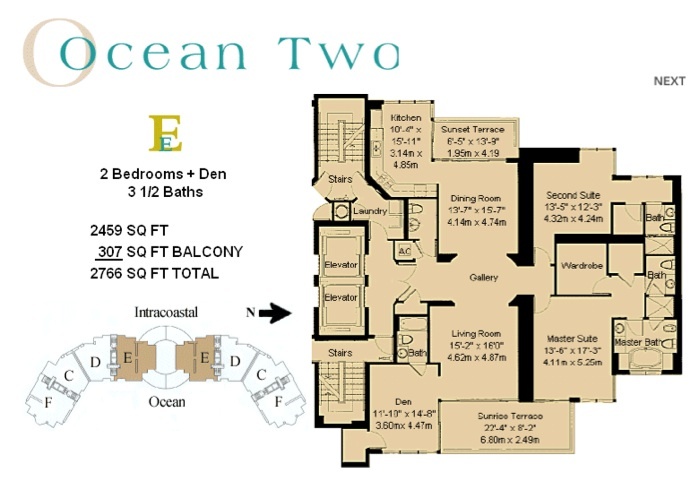 At Ocean two Condo, you can choose between 2- and 3-bedroom units, as well as penthouses, that feature views of the bay and the Atlantic Ocean. 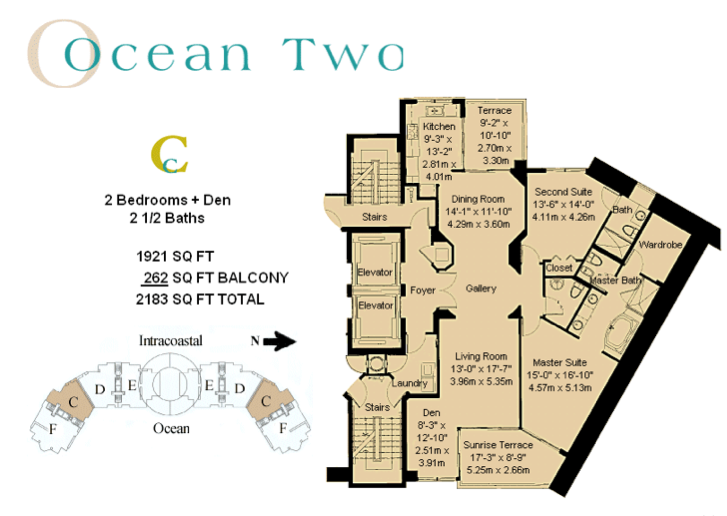 Living at Ocean two is truly a treat, as you will have 700 feet of private beach at your disposal. 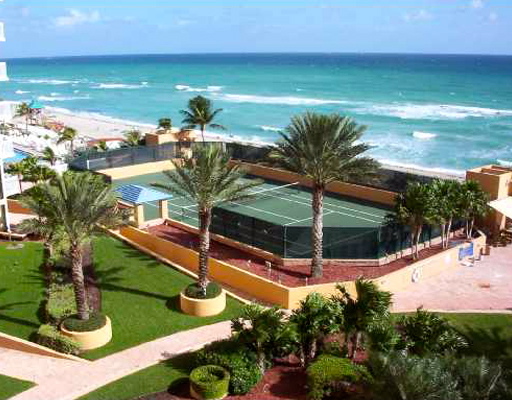 Recreational possibilities on this 6-acre site are too many to name, but the most popular include the swimming pool and spa, the fitness center with the newest in workout equipment, the media room, the tennis courts, and of course the beautiful ocean that allows for many kinds of water sports activities. 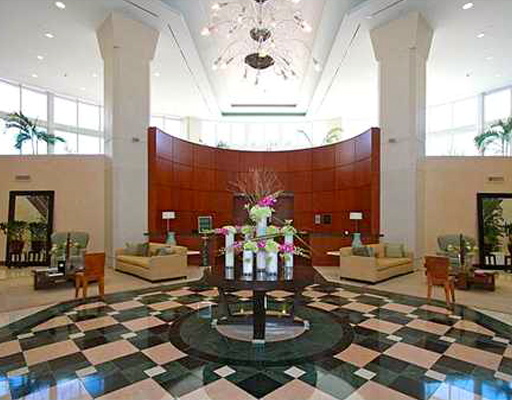 You will always feel safe and at home at Ocean two Condo in light of the 24-hour security and concierge that can answer any of your questions and give advice about many area attractions. You won’t have to go far for great shopping, dining and entertainment, as you will be in the heart of it all. 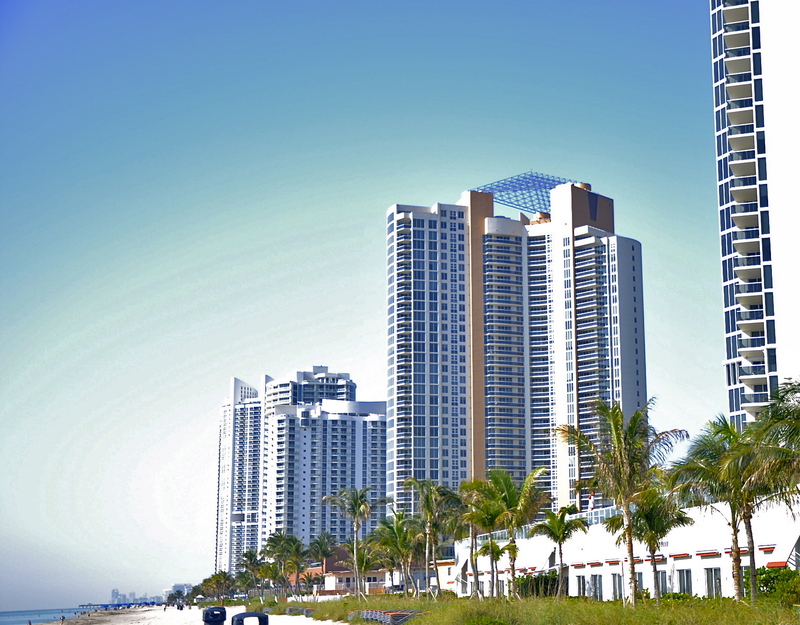 Sunny Isles Beach is simply two the best best locations in South Florida since you are only a short drive away from South Beach and Fort Lauderdale, and minutes from world renowned Bal Harbor Shops and Aventura Mall. 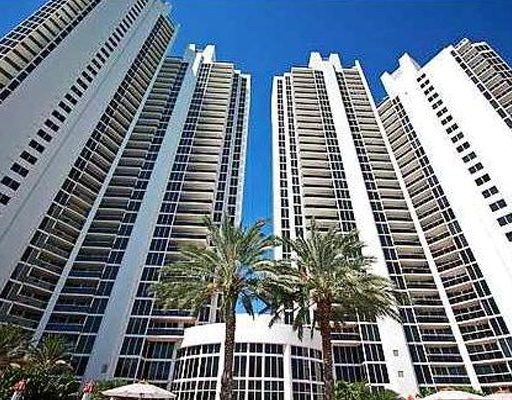 Stores and restaurants in the charming Sunny Isles Beach are so close to the condo, that your car won’t even be necessary; enjoy gorgeous weather year-round while taking a stroll down Collins Avenue lined with boutiques, cafes and restaurants. 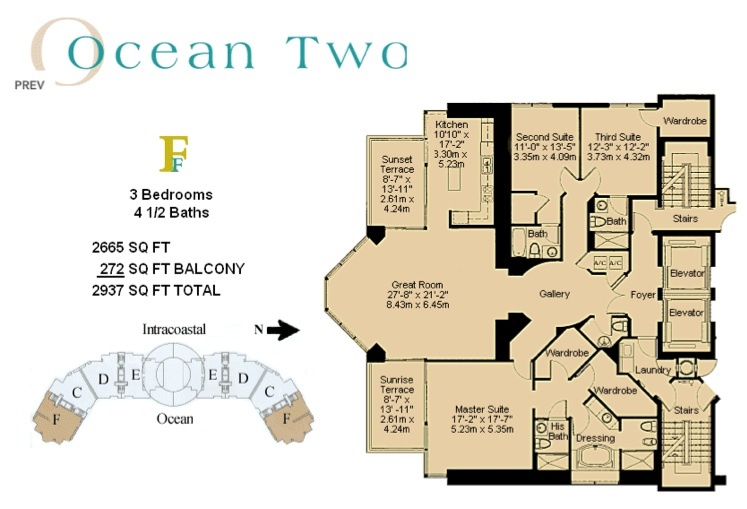 As for the interiors of Ocean two Condo, you will find elegance every step of the way. 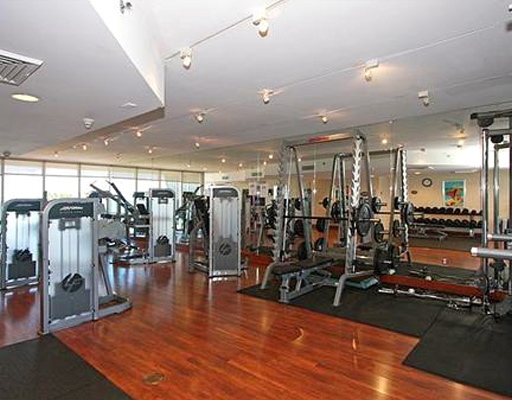 Units feature floor-to-ceiling windows, room-size balconies and gallery entryways with private elevators. Kitchens feature European-style cabinetry, granite countertops and top-notch appliance. Baths offer elegant marble flooring, marble vanity tops, designer faucets and whirl pool tubs. 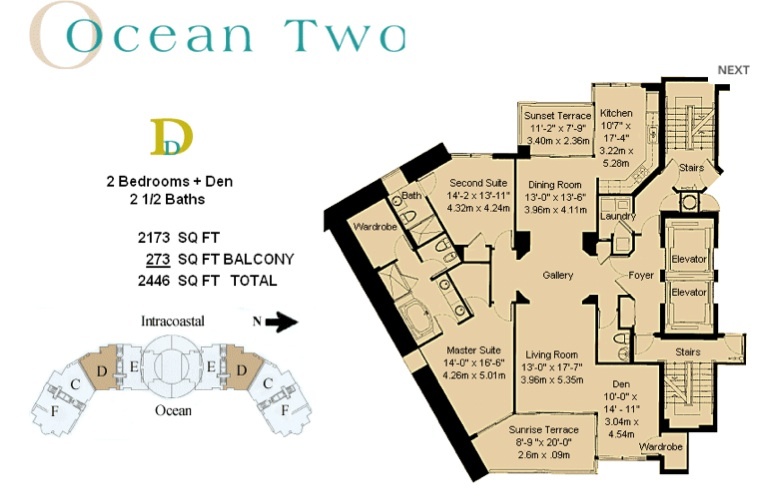 Visit Ocean two Condo today and explore its many options and advantages!